Some salary cap flexibility is the best part about this Raptors team. They should have about $17.5 million available to sign a nice player. But that’ll likely mean letting go of some of their own in Lou Williams and Amir Johnson. Which aren’t big losses but will affect the depth of the roster. Their two best players are better suited to be third options rather than one and two. Jonas Valanciunas has hardly shown any progression at all and they’re in a division where the Boston Celtics and New York Knicks are expected to be significantly better next season. Especially if Boston lands DeMarcus Cousins or LaMarcus Aldridge. So while Toronto may still hover around the 45-win mark next season, there’s at least a decent chance they don’t repeat as division winners and are thus looking at likely a five or six seed. 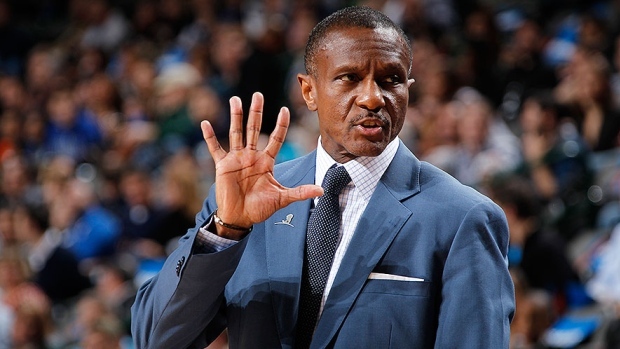 With a complete beatdown at the hands of the Washington Wizards, at least three other teams already better (Cleveland, Chicago and Atlanta), plus factor in a healthy Paul George for the Pacers and possibly a blockbuster acquisition by the Celtics and it’s very much likely that the Raptors have seen their best days in the Dwane Casey era. Maybe the organization wants to give it one more year with Casey and this group, but I wouldn’t count on a satisfying end result.